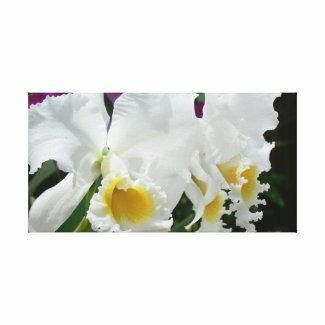 Wrapped Canvas on Zazzle SALE! I love wrapped canvas art! And soon I will have a home to actually decorate (5 weeks and counting)! I hope Zazzle runs this special discount again : ). 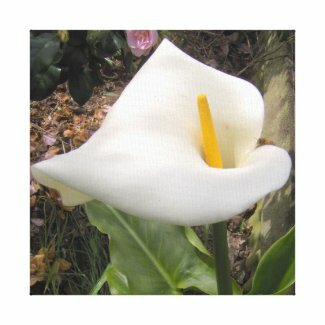 65% off all Wrapped Canvas on Zazzle with this code: CUSTOMCANVAS! 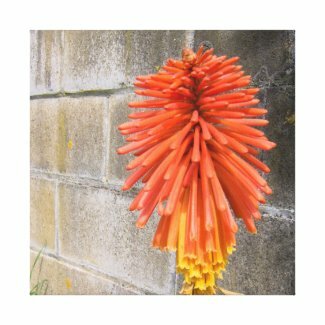 Create your own Wall Art or select and customize hundreds of designs on Zazzle already! Here is my Spring Collection : ), also on sale! These gorgeous prints are perfect for Easter celebrations and Mother’s Day coming up fast! But Hurry the offer expires March 13.
remember to use the Zazzle Code: CUSTOMCANVAS at checkout!